Aviation is an industry where safety is paramount; Clement Clarke Communications excels in the design and manufacture of individually tailored headsets to meet the ever increasing demands and technological developments of the airways. Clement Clarke Communications has created a range of products and solutions for General and Civil Aviation as well as Air Traffic Control/Management that combine the latest communications technologies with reliability and comfort. 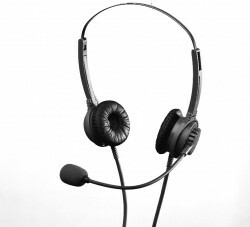 Clement Clarke Communications supply headsets for use in air traffic control centres and air traffic control towers, supplying customers such as NATS in the UK plus many more organisations. 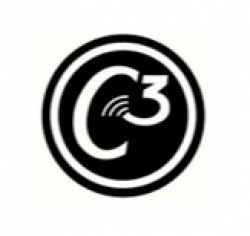 Clement Clarke Communications has been manufacturing headsets for over 60 years. This expertise combined with the latest designs and material selection allows us to engineer reliable cost effective products. Airlite 100 was specifically designed and built for the aviation industry. In an era where safety is paramount, the overriding factor when designing the new Airlite 100 was crystal clear communication. The material selection specifically focused on assembling a light, durable product that offers ease of cleaning and maintenance. 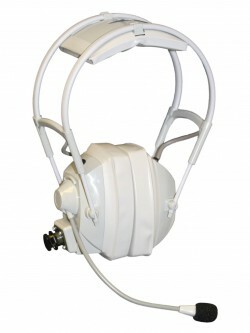 The Airlite 62 is known globally for its quality of build, exceptional audio separation/quality and ease of maintenance, making it the first choice headset for many mission critical organisations including the (MOD) Ministry Of Defence, The Royal Navy and other NATO organisations as well as general aviation and ATC Centres worldwide. Built to customer specifications, the headset Airlite 62 provides the end user both reliability and comfort in use, since each and every product is customised to ensure compatibility with existing systems whilst providing flexibility for system changes or future upgrades. The Airlite 62 has gone through many improvements over the last four decades, making it our most successful headset product ever produced. Many of our clients that purchase the Airlite 62 now, have been purchasing it over its entire life resulting in its adoption as a standard item for many defence platforms worldwide. Headsets are available in Monaural and Binaural versions. The Airlite 91 series of headsets are available in a variety of technical configurations including Binaural and Monaural versions to meet the exact needs of the end user. Both microphone and receiver elements together with downlead options are custom specified to ensure complete compatibility, the Airlite 91 is UK manufactured to strict quality and design standards. The ATC-1 Supra aural headset, explicitly designed for Air Traffic Control personnel who merit the finest equipment. The ATC-1 is an attractive lightweight headset, distinctively for modern control rooms and low ambient noise. The headset is available in binaural and monaural models and is adaptable to a wide range of systems.